Toronto Made. Brilliantly Priced. Engagement Rings & More. 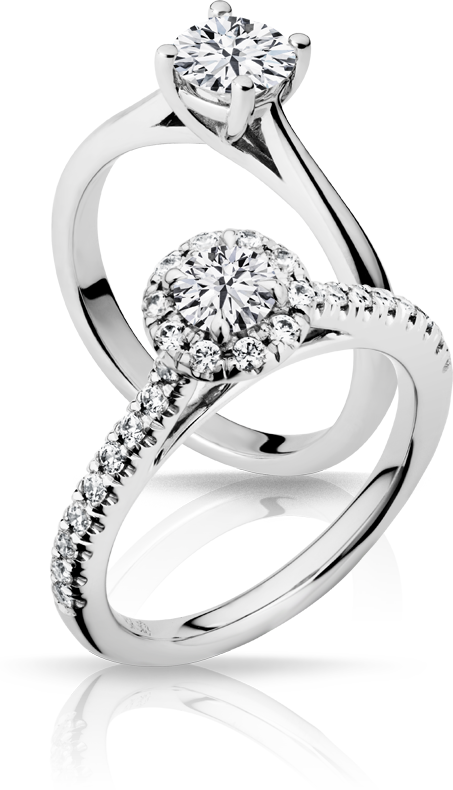 The finest engagement rings and diamond jewelry in Toronto, without the traditional jewelry store cost. Acquire the largest, highest-quality diamonds and jewelry possible within your budget comfort zone. View Our Five-Star Ratings on Google and Yelp! Direct access to wholesale diamonds, custom manufacturing and non-retail office space allows us to provide the most competitive pricing, with the expertise, craftsmanship and in-person experience of the highest-end jewelry stores. A brilliant way to buy engagement rings and high-end jewelry. A way to avoid jewelry store prices without sacrificing on the experience. Kimberfire is a better way to buy diamond engagement rings, loose diamonds and fine diamond jewelry in Toronto, ON. View and inspect your carefully selected diamond in our private and comfortable offices, right in the heart of the city. We believe in providing personal service and advice, excellent selection, ultra-competitive pricing and quality control on all of our products. Our ability to provide you with direct access to wholesale diamonds, combined with our low overhead and custom jewelry manufacturing, enables us to ensure the consistent quality, selection and prices we pride ourselves on. Custom designs created by our expert design and manufacturing teams. We work with you to create the perfect piece of jewelry. Designer jewelry from the most advanced manufacturing facilities in the world. Direct access to diamond manufacturers and loose wholesale diamonds. Custom jewelry creations are made-to-order, and designer jewelry is shipped-to-order from the manufacturer. We meet with you in our comfortable offices in downtown Toronto, where you can inspect your selected diamond in person. Our knowledgeable staff are experts in both diamond grading and jewelry manufacturing. We manufacture all styles of fine diamond jewelry including custom engagement rings, wedding bands, diamond rings, diamond earrings, diamond necklaces and tennis bracelets. We also source pre-designed classic and modern jewelry pieces from the most advanced manufacturing facilities in the world. Today’s technology allows us to work alongside our clients to design their perfect, one-of-a-kind custom engagement ring, or other piece of custom jewelry. 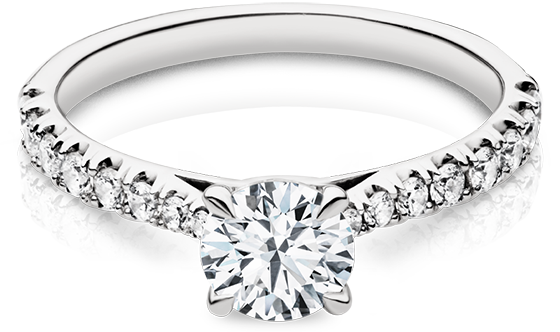 With your input, our team of skilled jewelry designers will create a 3D rendering for your approval. We then incorporate any feedback you might have. Once your design has been finalized, our expert manufacturing team creates your Kimberfire piece from the ground up, using the best practices in the industry, to ensure high quality custom jewelry that will last a lifetime. At Kimberfire, we curate our wholesale diamonds to show only the best and brightest of each colour and clarity grade. That means white, well-placed inclusions and the finest cuts. Our loose diamonds are ethically-sourced and have certificates from the top grading laboratories in the world, as well as related laser inscriptions, in order to verify all details. We also offer a large selection of Canadian diamonds. Complete this form, or call us at (416) 861-8110, to make an inquiry or book an appointment. Simply enter your name and email (and anything else you’d like to share) and we’ll reply with availability ASAP. We’re here to help, and we look forward to meeting you!